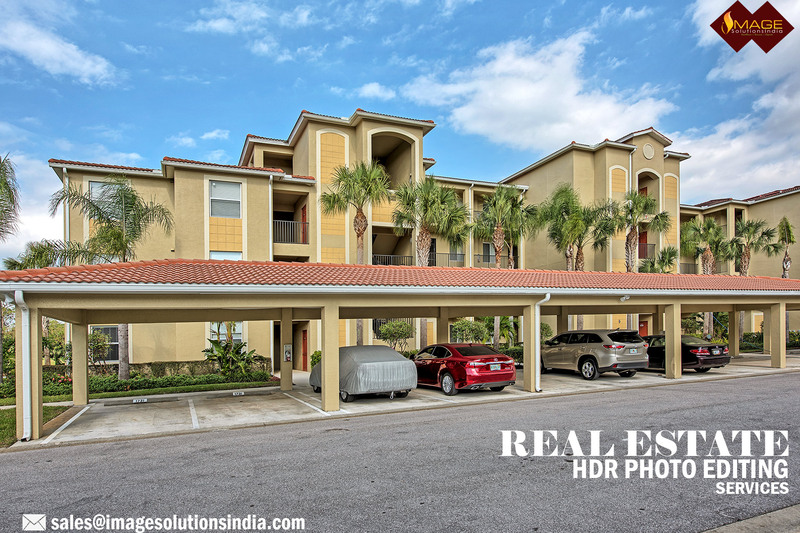 HDR Exposure Blending Correction in Real Estate Photography Using Photoshop – Image Editing Services to UK, USA, Norway, Canada, New Zealand, Poland Etc. 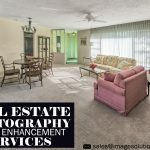 Correcting blending exposures in real estate photography helps to beautify your ordinary real estate photographs and make it look more attractive using Photoshop. Combine several bracketed images to bring one unique real estate photograph with perfect lighting and color balance. Adjusting lighting and color balance using basic and advanced color enhancement in Photoshop. Outsource HDR Image blending exposure correction to your ordinary photographs and makes it look stunning. Outsource real estate HDR photo blending correction services to improve your property photo-shoots. Blend multiple exposure photos together to bring one insightful and high-quality real estate property photographs at reasonable costs. Professional HDR retouching experts in Image Solutions India can understand your imaging needs and delivers flawless outcomes at reasonable costs. Digitally enhance your HDR photography by retouching them using advanced real estate image editing techniques. Contact our HDR photography retouching experts to turn your normal photos into high-quality images by adjusting them using various photography enhancement techniques. 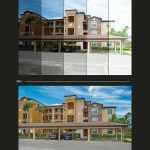 Correcting colors in HDR photography, adding missing effects in digital real estate photography to improve your property photography business. Send 2 to 3 real estate photographs to our blending exposure correction team. 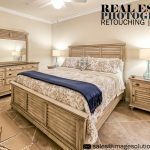 Get back to your images to our real estate photography editing team.